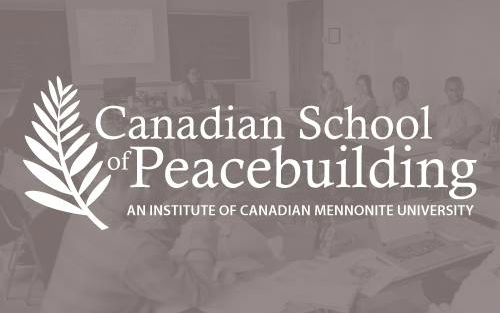 The Canadian School of Peacebuilding (CSOP), an Institute of Canadian Mennonite University, has announced its courses for two sessions in June 2019. 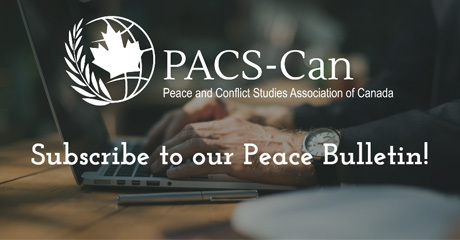 For course descriptions, details, and to register, click here. 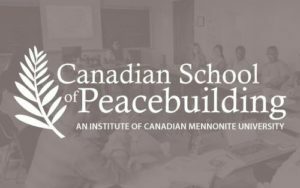 Here is what past participants are saying about CSOP!